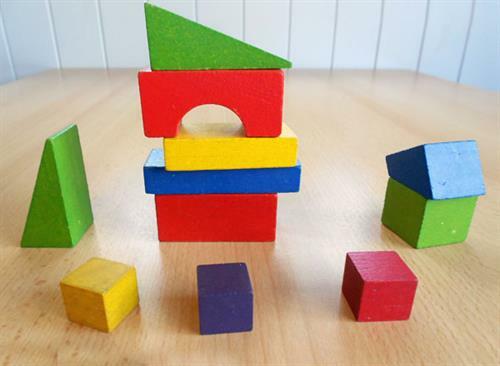 Children and their families are invited to build and create together with multiple types of building materials: Tinkertoys, Gears, LEGO and DUPLO blocks, wood blocks and other materials. This family-friendly program involves open-ended exploration. Free and open to the public, no registration needed. Call 715-261-7220 for more information.